Are you a business owner or website manager looking to improve your knowledge of search engine optimisation (SEO)? Peacock Carter’s Introduction to Search Engine Optimisation workshops are ideal for giving you all you need to know in concise, manageable portions. Search engine optimisation is the process of improving your website’s rankings in search engines such as Google and Bing for relevant phrases that will attract new customers or clients. Many other training courses and workshops stretch content to multiple days, but ours provides the basics in short, concise format, meaning you have more time working in your business. What you need to know about SEO for your business – nothing more. Our senior trainers who run this SEO workshop have over a decade of experience in website design and search engine optimisation. Richard Carter, our founding director, has been running SEO basic training and website audits for businesses for over ten years, since Peacock Carter was founded in 2006, and is author of 7 books on website design and development to date. Peacock Carter have worked with clients including the NHS, University of Edinburgh and the Scottish Government, and we share knowledge and experience gained from our work in these basic search engine optimisation sessions. Who is the SEO basics course for? 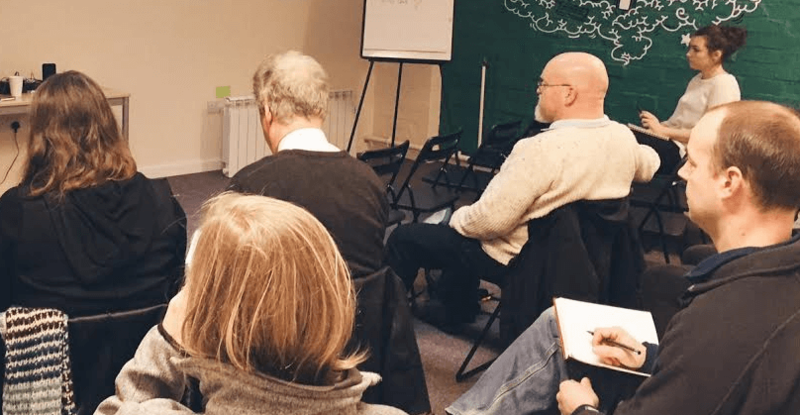 This SEO basics training course is aimed at small business owners and website managers within small companies with little or no knowledge or experience in search engine optimisation. Peacock Carter also offer a specific SEO course for WordPress website owners – see our Yoast SEO workshops. Attendees will receive a free electronic copy of our SEO checklist for websites document, designed to give you a structured tool to check your website against common best practice for search engine optimisation, based on our popular SEO audits for websites. If you’d like to book an SEO basics workshop with Peacock Carter, please contact us on 0191 499 8456, or email hello@peacockcarter.com.